Continuous Integration is a software development practice where members of a team integrate their work frequently, usually, each person integrates at least daily – leading to multiple integrations per day. 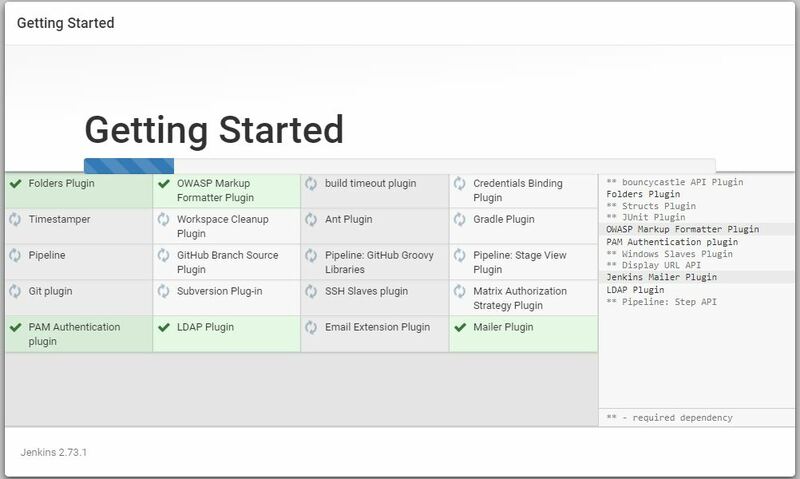 Each integration is verified by an automated build (including test) to detect integration errors as quickly as possible. Many teams find that this approach leads to significantly reduced integration problems and allows a team to develop cohesive software more rapidly. Jenkins is a software that allows continuous integration. 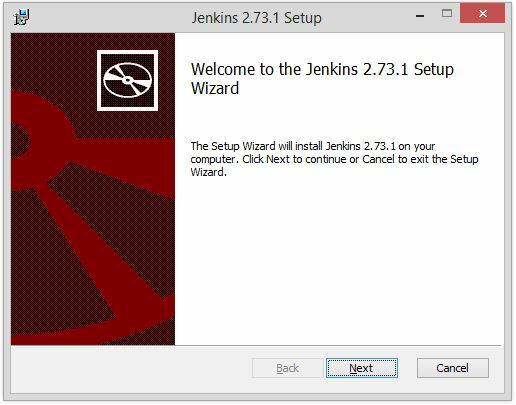 Jenkins will be installed on a server where the central build will take place. The following flowchart demonstrates a very simple workflow of how Jenkins works. Hudson is a very popular open-source Java-based continuous integration tool developed by Sun Microsystems which was later acquired by Oracle. After the acquisition of Sun by Oracle, a fork was created from the Hudson source code, which brought about the introduction of Jenkins. Operating System Windows, Ubuntu/Debian, Red Hat/Fedora/CentOS, Mac OS X, openSUSE, FReeBSD, OpenBSD, Gentoo. 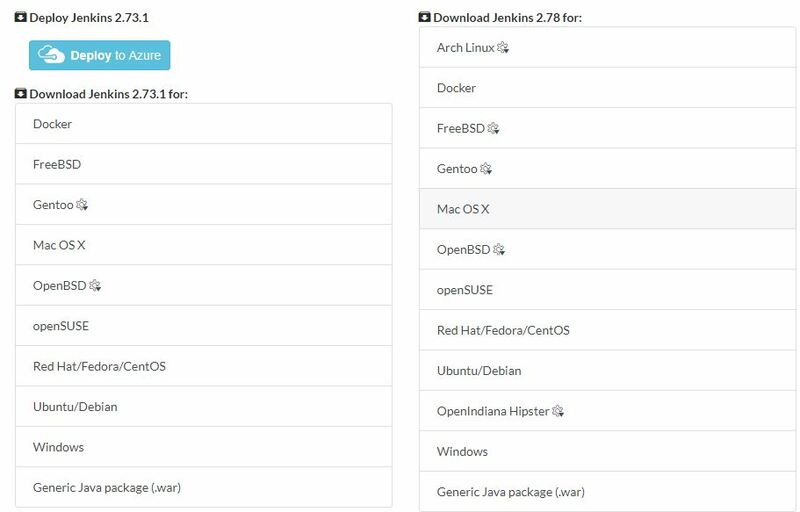 You can download the Jenkins from its website. You can download the latest release from there but I would suggest downloading the Long Term Support (LTS) version as its stable release for Jenkins. 3. 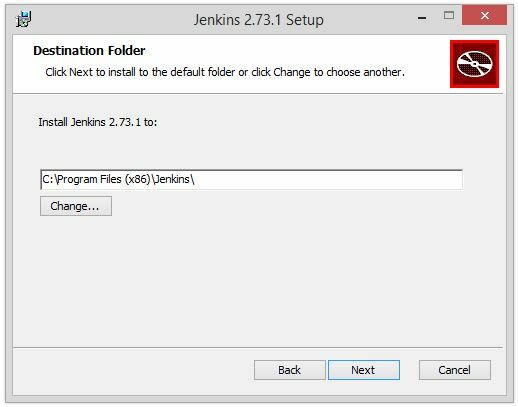 Download the Windows to download the Jenkins msi/exe installer file for installation. 4. After successful download unzips the folder and clicks on msi/exe file. 5. 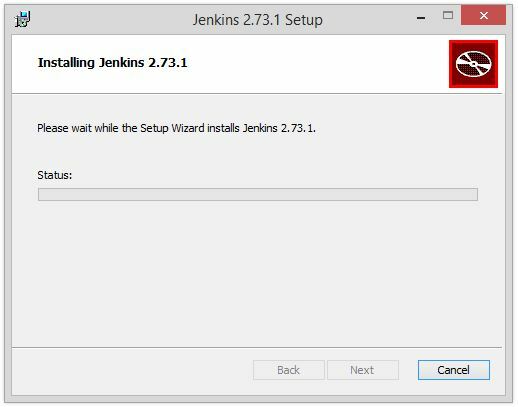 Click on the file and follow the instructions to install the Jenkins. 6. After successful installation, restart the system (if it asks to restart). 7. Now open the browser and enter the Jenkins URL: http://localhost:8080/, It’ll redirect you to fresh Jenkins screen. 9. Open the file and paste the password into the text field and click on Continue. 10. 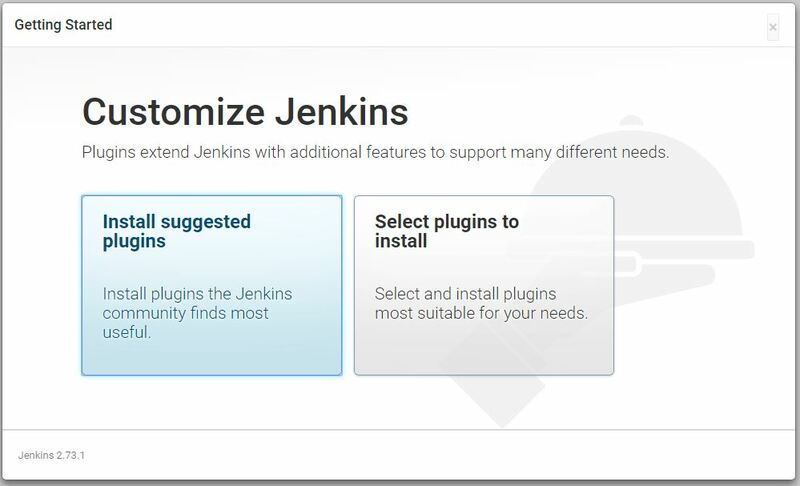 After that, it’ll ask you to install Jenkins plugin as customization. Select ‘Install suggested plugins’ it will have frequently used plugins. 11. It’ll start to install the plugin directly and you’ll see the plugin list there. It’ll take time to install the plugins. Note: Plugin installation takes time depending on your internet speed. 12. 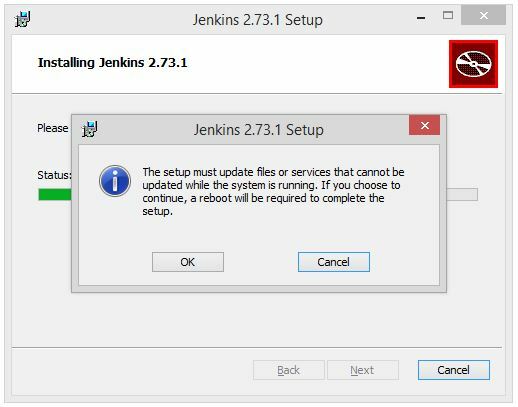 After successfully installed plugin, you’ll redirect back to fill some information of yours for Jenkins. 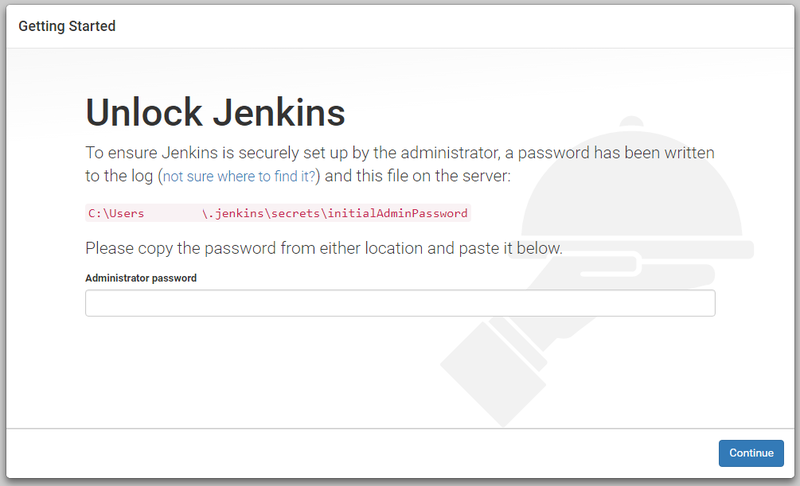 Enter the information and credentials which you will use next time you’ll login to the Jenkins. 13. 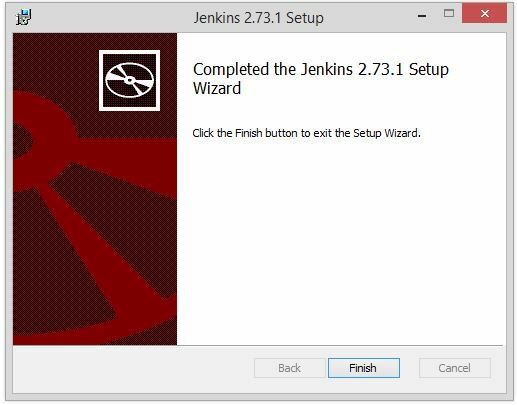 That’s it!, You’re ready for the Jenkins. 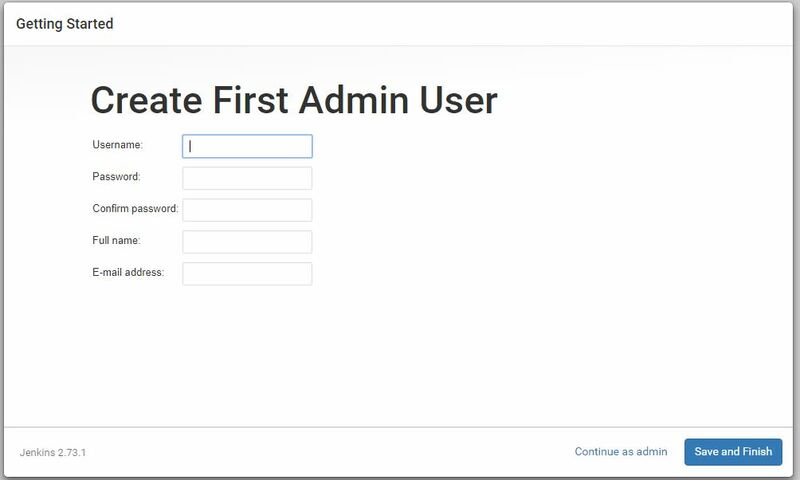 Click on ‘Start using Jenkins’ button and you’ll be there in Jenkins Dashboard. 14. This is how fresh Jenkins dashboard looks like. This all from Jenkins, You can find here the Jenkins Email Configuration set up as well.